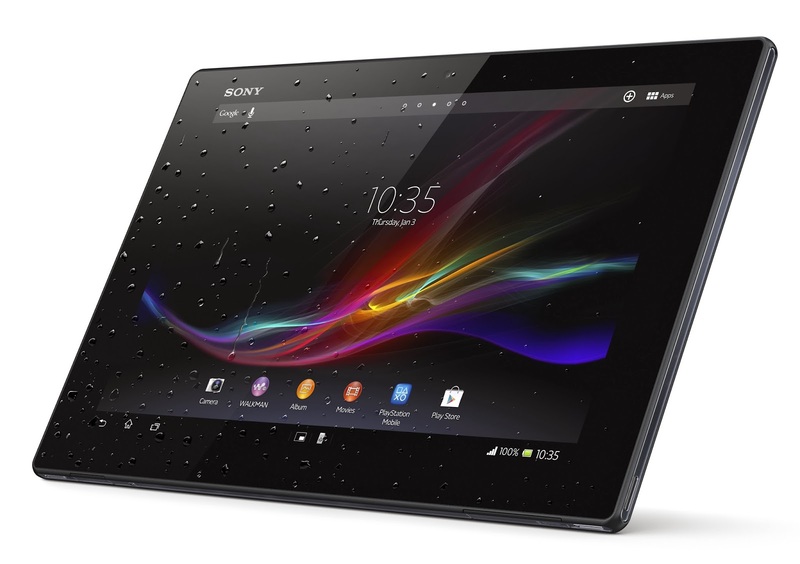 I've just reviewed the Sony Xperia Tablet Z as a tablet for outdoor use. My review is on The Great Outdoors website here. It's a great tablet, especially being waterproof, but it is rather large. I'd love to see a version the same size as my Nexus 7, which I've been using for well over a year now and which I reviewed here in one of my most popular posts. In the wake of going through a couple of days with my shiny new Xperia Z Tablet,which was a replacement for my lost Nexus 7 3G (Probably would have tried for the Nexus 10 if there were a LTE/3G version),I need to say it is a completely awesome tablet - presumably the best I've ever used.There are a few shortcomings,however,that appear to be software based.The Finder can be a bit laggy.Solution?Install another or,as I did,discover the stock 4.1 finder APK on the tinterweb and utilize that -the table truly flies then. Quite interested in this tablet, and a bit of an Android geek if I'm honest. What do you mean by The Finder? The Great Outdoors Awards 2014: Vote Now!